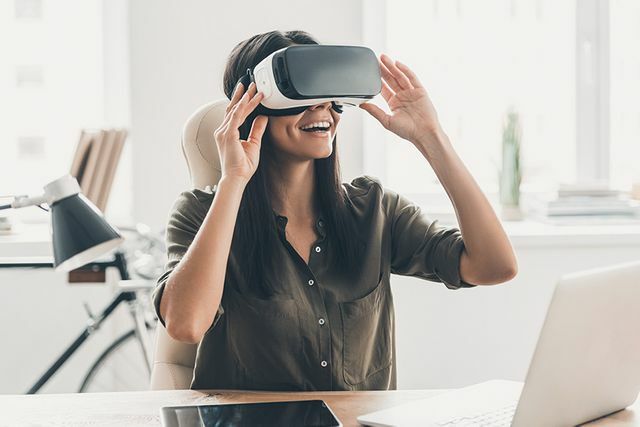 In a world where gamification and virtual reality has almost become the norm for attracting new talent, L&D often gets overlooked in terms of new and innovative ways in which to train and develop employees. However its not about using innovation for innovations sake as it needs meaning, purpose and follow up but using more innovative methods could help improve engagement in learning. These days, when transformation is taking place in every nook and cranny of our personal and professional lives, no area is safe from being looked at with an eye to potential improvement. And, as marginal gains are sought for predictable business measurements - productivity and engagement being the usual suspects - as well as much more widespread attention being paid to areas such as upskilling, in order to retrain staff to be business-ready for a changing marketplace, L&D can often be looked.